Peng Zhang (Jack Zhang) is the founder and president of GeekPark. He has been working in the media industry for more than 15 years and started his own magazine Business Value in 2009. Peng has witnessed and experienced the growth and the transformation of the IT industry in China. 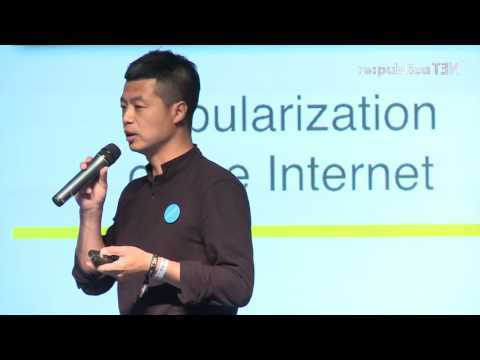 His penetrating observation towards different Internet companies has made him to found GeekPark in 2010, which aims to enlighten innovators, promote geek culture, accelerate tech innovations in China via online contents, regular events, start-up consulting services. His efforts have drawn amount of attention from the industry, the annual Innovation Awards has been viewed as Oscar Awards for newly born technical products in mainland China; the annual GeekPark Innovation Festival in every January has become a ritual for geeks and innovators to celebrate in their own way. Tesla founder Elon Musk, Google previous CEO Eric Schmidt and Co-founder of Apple Steve Wozniak have all participated in conferences GeekPark holds during the past years.